As we enter fall, the weather gets a little cooler and the hours of daylight continue to shrink. Some people might think boating season is coming to an end. Of course, those of us who know better realize boating season is 12 months a year. 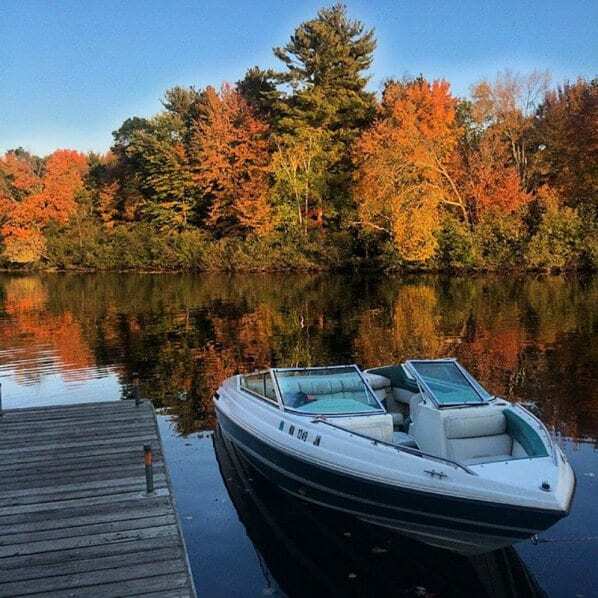 But there is one advantage for boaters as fall arrives: end of season bargain opportunities. Are there any boat accessories or gadgets you have been thinking about buying? Now might be a good time to see what is available at a good price. I love buying new toys and accessories for my boats, especially the ones that are fun for the while family. Earlier in the 2018 season, Boating World Magazine enlisted some youngsters to test out and evaluate inflatable towables. They tested a total of 17 tubes, rating them in a variety of categories.